The FAIR Institute is very excited to announce that the we will be hosting the third annual FAIR Conference (FAIRCON18) at Carnegie Mellon University in Pittsburgh, Pennsylvania, on October 16 -17, 2018. 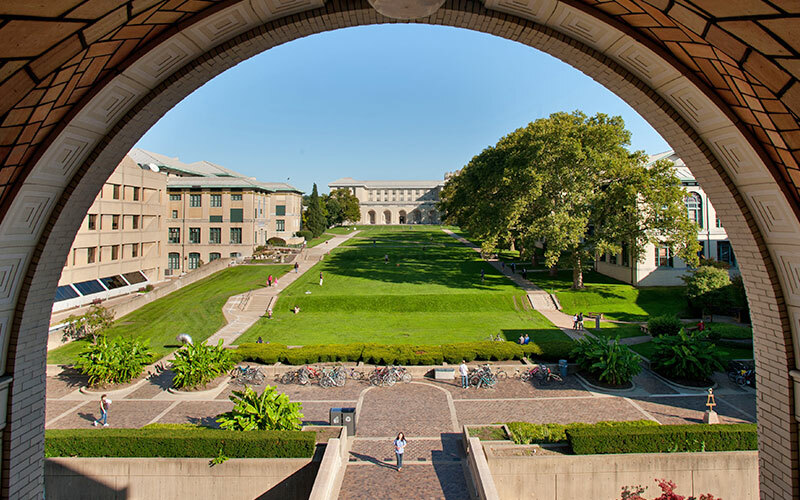 We are very pleased to partner with Carnegie Mellon’s Heinz College and Software Engineering Institute (SEI) to co-sponsor and host the conference on campus. The CERT cybersecurity Division of the SEI is the world’s leading trusted authority dedicated to improving the security and resilience of computer systems and networks and a national asset in the field of cybersecurity. Heinz College offers the world’s No. 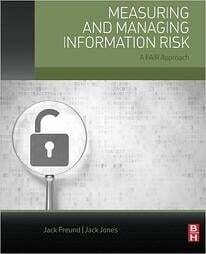 1 ranked graduate program in Information Security, Policy, and Management, as well as groundbreaking executive education programs for CISOs and Chief Risk Officers. Building from the first two FAIRCONs, FAIRCON18 is expanding to two full days. The conference will include presentations from industry leaders, candid executive and practitioner-led discussions and keynotes aimed at driving awareness, knowledge and the development of operational blueprints for building quantitative risk management programs. FAIRCON18 also provides the opportunity for attendees to take the Introductory FAIR Analysis Fundamentals Course before the conference. The FAIR Analysis Fundamentals Course will be held immediately before FAIRCON18, on October 14-15, on-site at Carnegie Mellon University. The course will provide the conceptual foundation, methods, tools and practical experience necessary to competently perform a FAIR analysis.